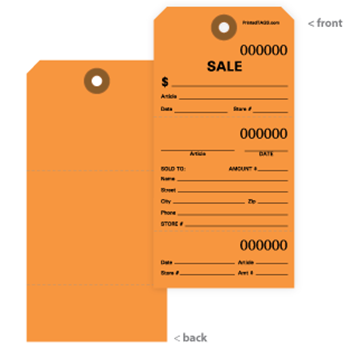 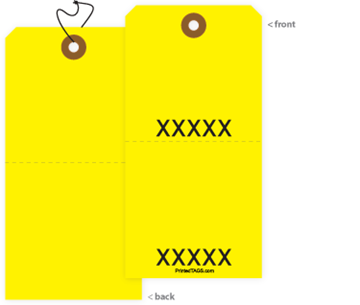 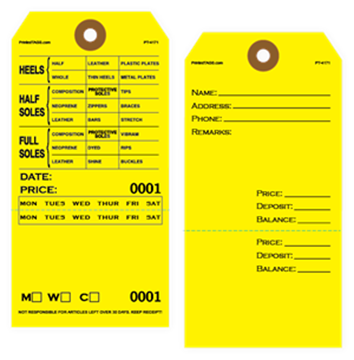 Printed Tags offers several options for perforated tags. 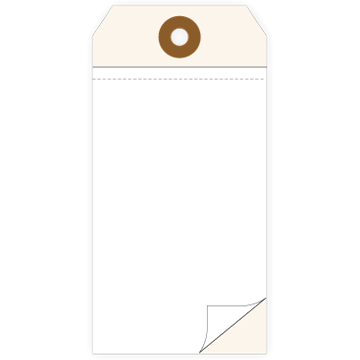 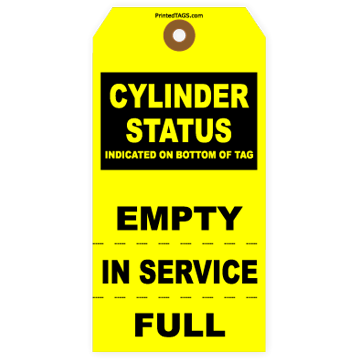 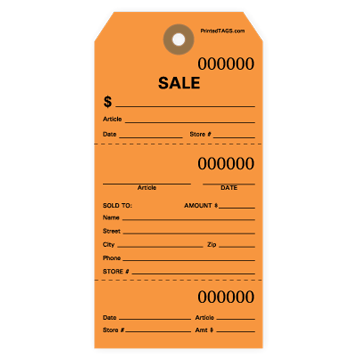 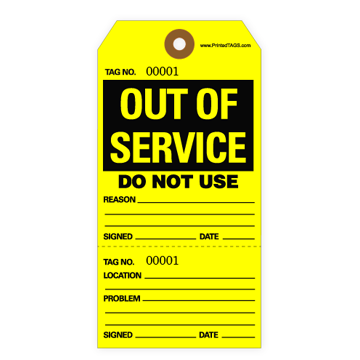 These tear-off tags can be used for a variety of different tasks – including price tags, repair tags, service tags, shipping tags and more. 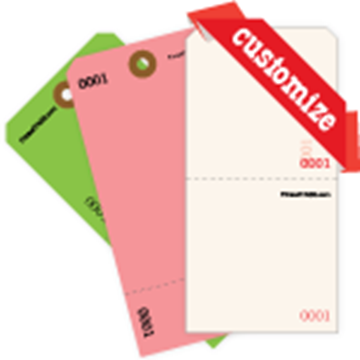 Simply write in all pertinent information and tear off the perforated bottom part to keep for your records or your customers’. 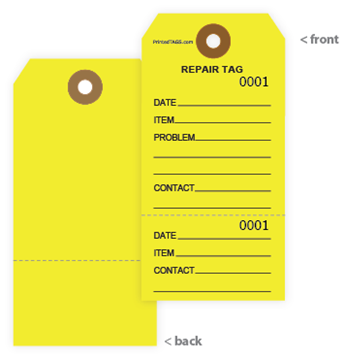 Looking for a custom perforated tag?